Creeping in red panda. 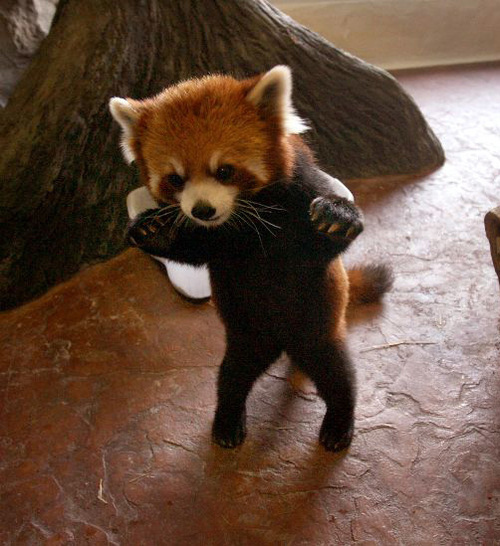 A very sneaky red panda!. Wallpaper and background images in the Red Pandas club tagged: photo.